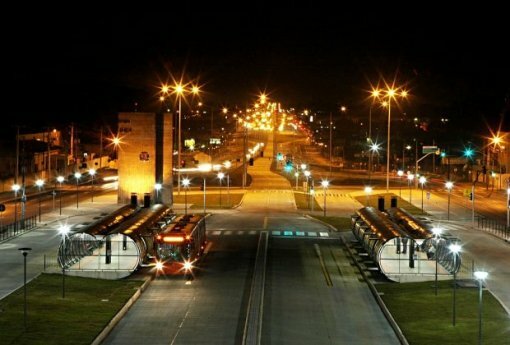 The First 100% Biodiesel Busses in Latin America Starts To Circulate In Curitiba! 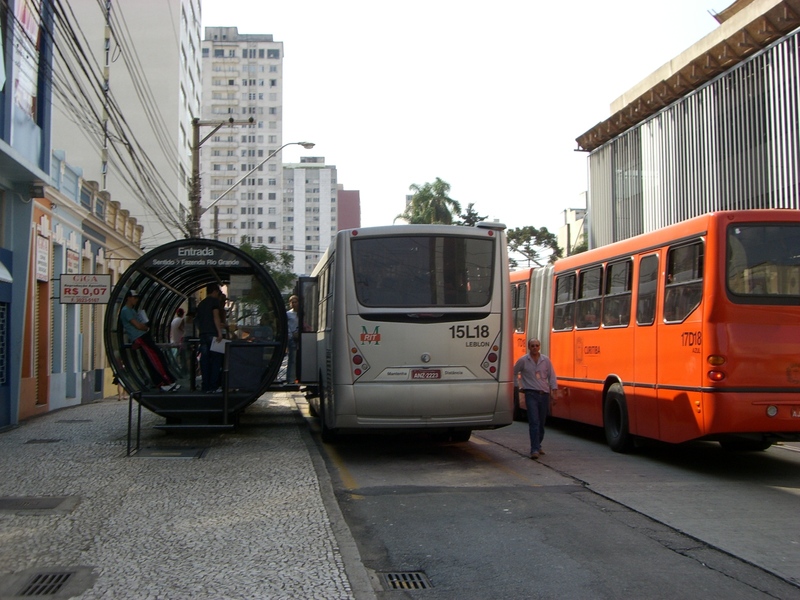 Again, Curitiba shows and prove to the World why the city is considered the ecologic capital, model in public transportation and urban planning. The first busses in Latin America to circulate with biodiesel (without the mixture of diesel), began to work yesterday in the Green Line. The first bus to receive biodiesel, made of soy, was supplied by the mayor Beto Richa and representatives of the companies and institutions partners in the project. 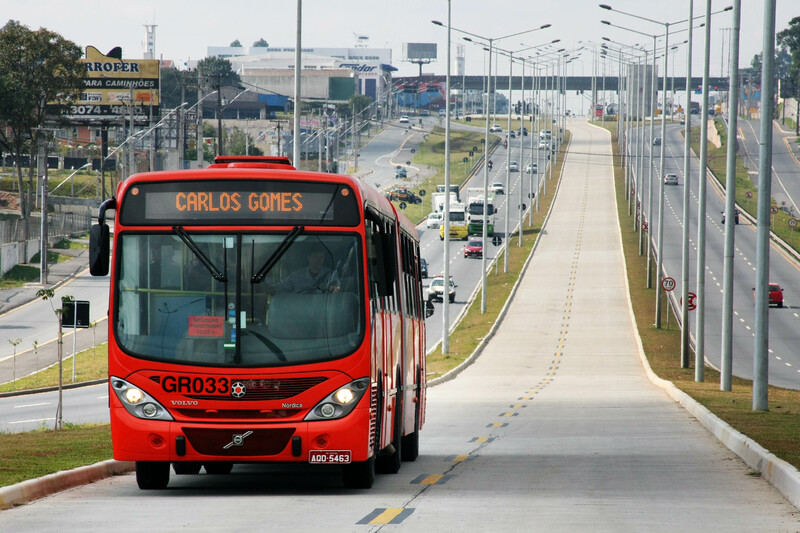 The six busses, that run the line Pinheirinho-Carlos Gomes, were supplied with the new fuel in the garage of the Viação Cidade Sorriso, located in the Umbará. “We are opening a new stage in the history of the transport and conservation of the environment in the country”, affirmed the president of Urbanization of Curitiba S/A (URBS), Marcos Isfer. 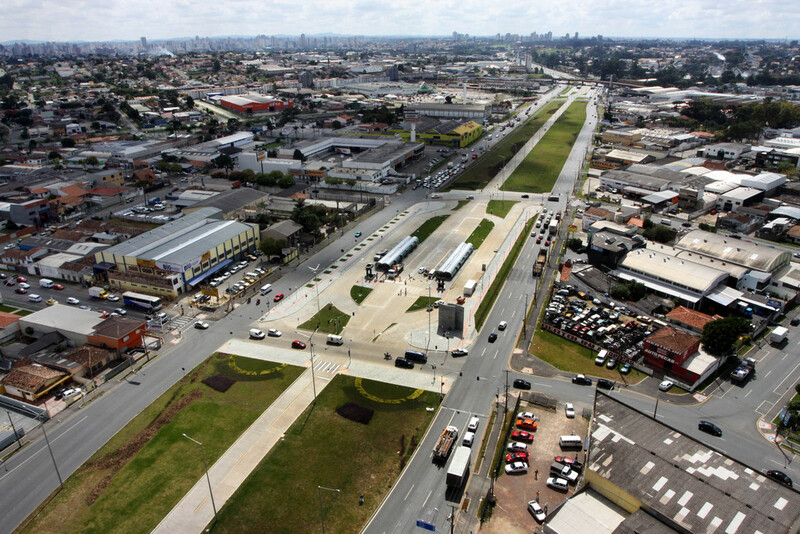 “This is a daring project, that was only possible because of our technicians’ pledge, companies and institutions partners and off course the determination of the mayor of Curitiba in making it possible”, he affirmed. The fuel used in these six busses is made of soy base and for not having diesel oil mixture, it is defined by the technicians as B 100. Previously, Curitiba had already tested mixtures of 5% and 20% of organic fuel, called B05 and B20, experiences that took to the B100 project. The expectation is that the program will allow a reduction of the emission of pollutants in at least 50%. The emission of carbon dioxide will be 30% less and the emission of smoke will drop in 70%. 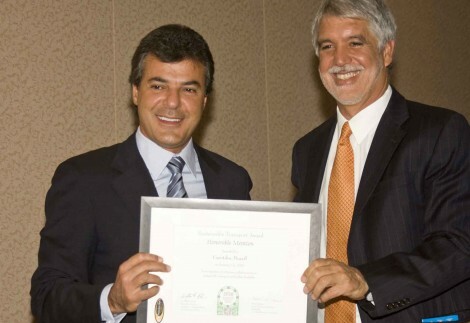 Since 2007 it is obligatory in Brazil the mixture of 4% of biodiesel to the diesel. The busses of the initiate experience in the Green Line just have biodiesel. The busses, from the brands Scânia and Volvo have motors Euro 3 and the forecast of the total consumption is on average, 20 thousand liters per month. Each bus of the Green Line travels on average, 200 kilometers per day. The change of the lubricating oil of the busses will be made each five thousand kilometers, with constant supervising to observe the effects of the biodiesel in pieces as piston, rings, beaks injectors and piping. Elcio Karas, the manager of the area of Inspection and Register of the Public Transportation in URBS and the coordinator of the project implantation said that the busses will be monitored for 18 months, and the acting, costs and emission of pollutants will be technically evaluated. 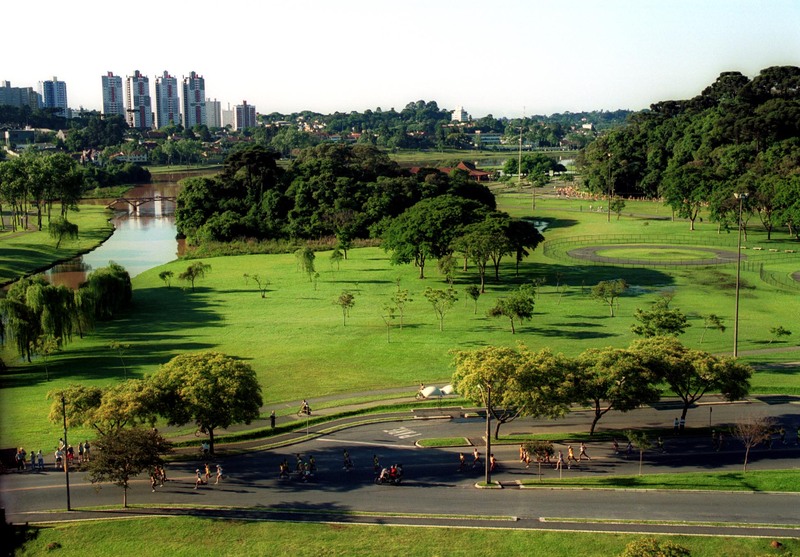 Check out the tour “Curitiba like locals: Urban Planing”, a private tour where visitors have the chance to see how locals use the great Curitibas’s public transportation system and also get more information how Curitiba developed it in the last decades. Well recomended! 20 Reasons to Visit Curitiba! 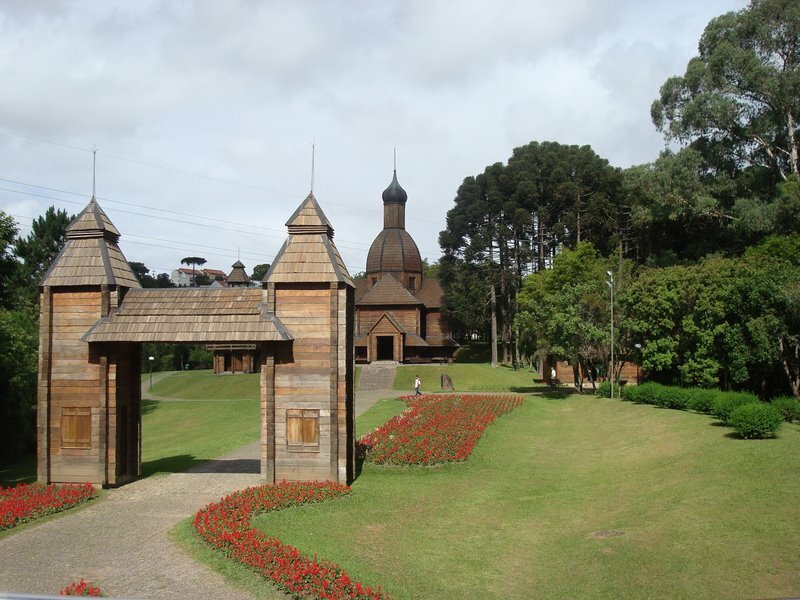 Curitiba has been attracting and facinating tourists more and more. To help you to understand this fact, we are giving you here 20 reasons to visit Curitiba and show you that once in Brazil you can not miss the oportunity to visit one of the most amazing cities in Brazil. 20. 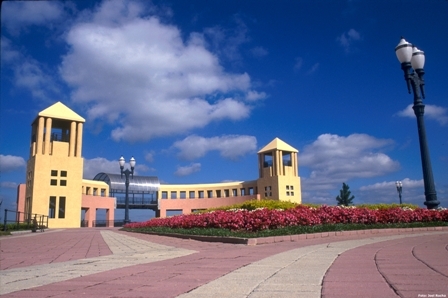 Was chosen in 2003 as “The American Culture Capital”. Fonte: Material Promocional do Curitiba Convention & Visitors Bureau.